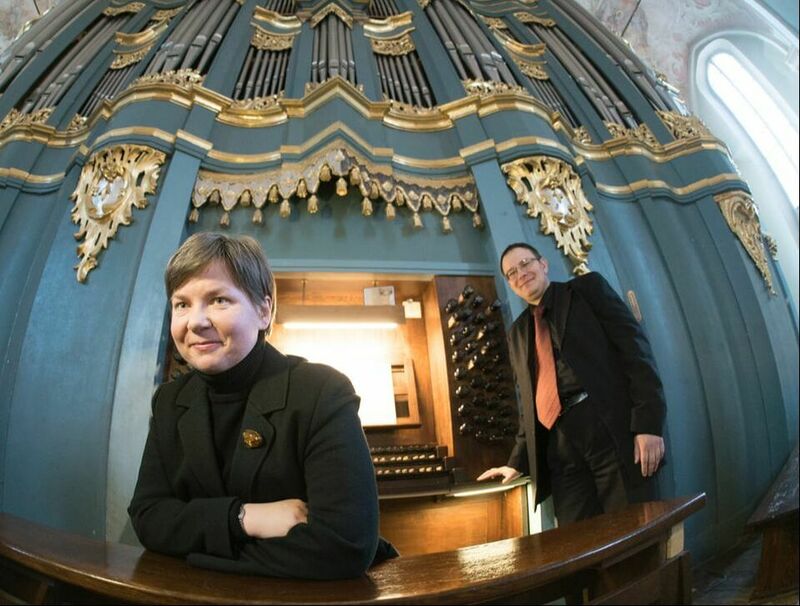 Our promise to you: "We will take you by the hand and give you our precise steps, techniques, and methods that we use to practice, learn and master any piece for organ". NOTE: We hate spam as much as you do and we will respect your privacy. Your private information will not be given to any third party.